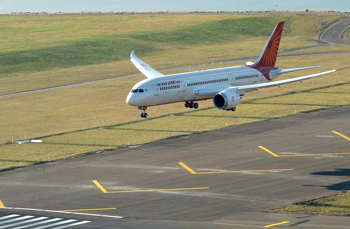 Mangalore, Oct 17, 2014: There will be no flight operations at Mangalore International Airport between 11.30 p.m. and 7.30 a.m. for six months from November 1. “Runways and its operations will be closed till April 30, 2015. Airlines have rescheduled the flights accordingly,” Director of the airport J.T. Radhakrishna said in a release. The night operations would be closed down to take up works on the runway end safety area and parallel taxi way . He said that the Director General of Civil Aviation has approved the construction of parallel taxiway, which linked aircraft parking area with runway, and improvements of runway end safety areas. All the works are likely to be completed by December 2015.